Teacup is a puppy who loves to dance! But what she wants most is a home to call her own. 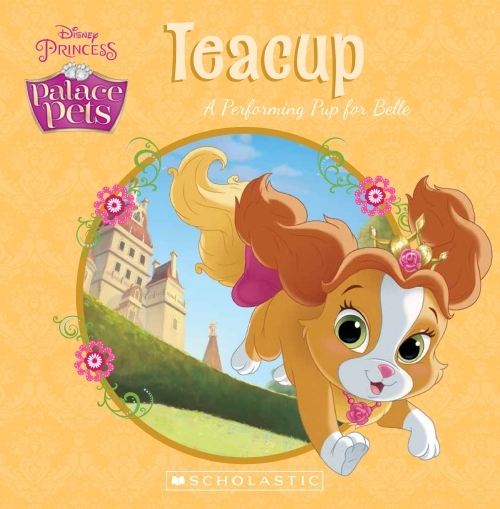 When Princess Belle sees Teacup performing on the street, it's the perfect chance for a new friendship between a dancing puppy and a beautiful princess.